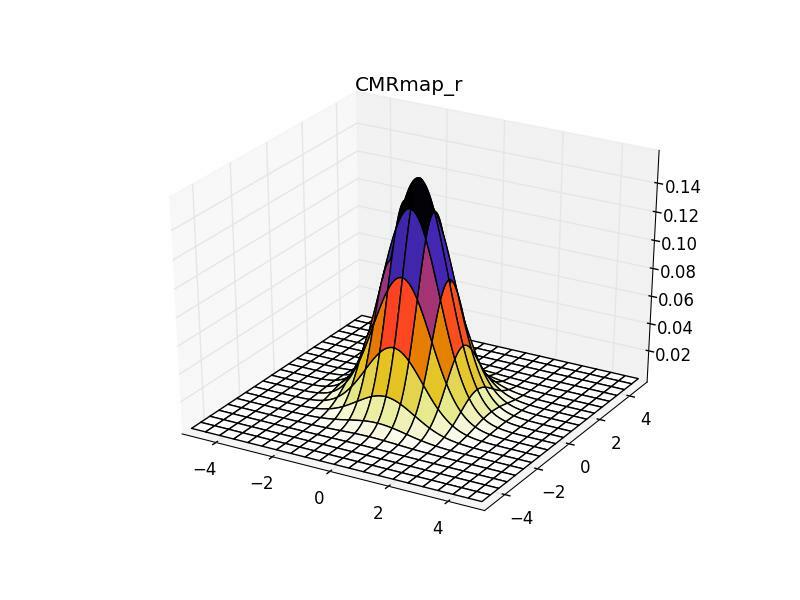 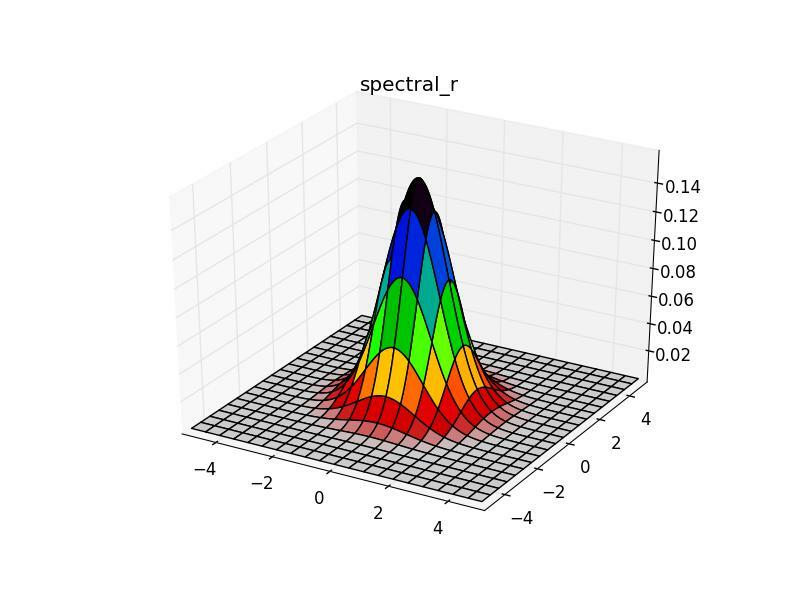 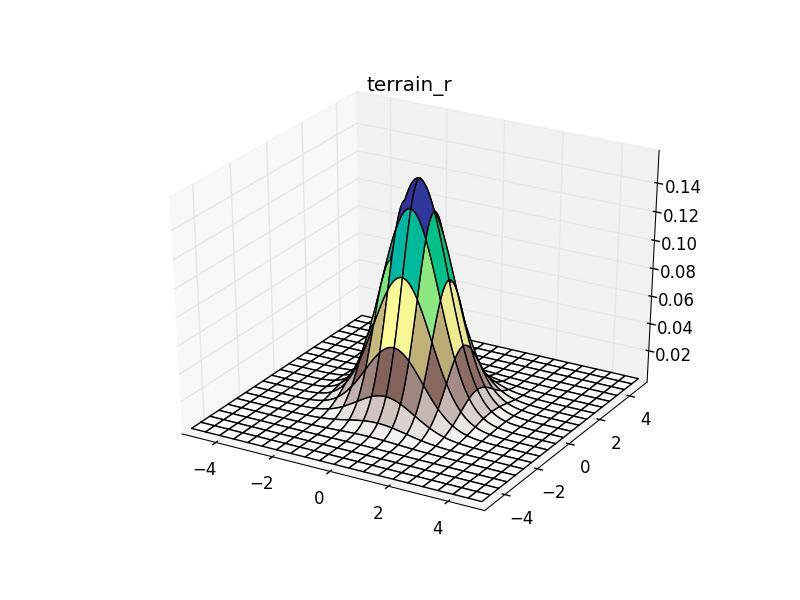 Today I was working on surface plots and wanted to know what different colormaps in Matplotlib look like. Luckily it was easy to find out and I decided to post results here in case someone else finds it useful. Below you’ll find a surface plot of a multivariate normal distribution plotted with every (n=140) colormap in Matplotlib 1.2.0. The name of the colormap is the title of each plot. This page was created using Pweave.